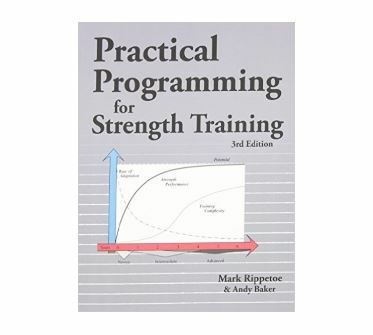 This book is a must read for anyone interested in barbell based strength training. 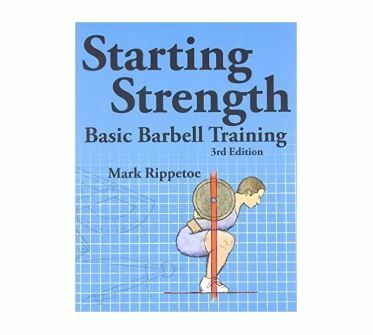 Mark Rippetoe gives excellent and thorough descriptions (conveyed by Rips unique quip and humor) for basically every compound barbell exercise. Also, his incredibly popular 5x5 plan and loading scheme is explained in its entirety. Everyone from beginner to advanced has something to gain from this book. It really doesn’t get much more “plug and play” than this. Jim Wendler has a lifetime of training/coaching experience that he relays via a very enjoyable writing style. 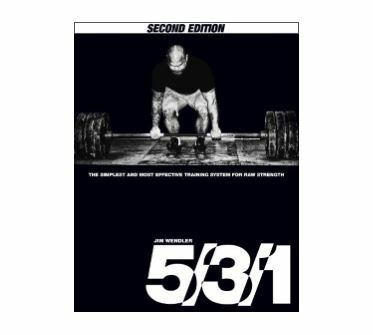 In this book, he explains absolutely every aspect of his 5/3/1 program and how to implement it. Great for beginners and intermediates. The only complaints about the original 5/3/1 program is how slow the progression is and how long it takes to move into lifting heavier weights. This manual is more of an extension of the original program that can be used break up the monotony of the original. Great for all levels of lifters. Brandon Lilly invented this program utilizing his favorite parts of the Westside Barbell methods and his own twist on how to periodize them. Basically, instead of giving each day a training focus (max effort, dynamic effort, repeated effort), the emphasis of training alternates between individual lifts. 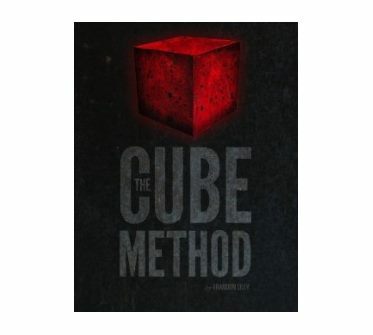 This is another great way to break up the monotony of typical linear periodization programs. 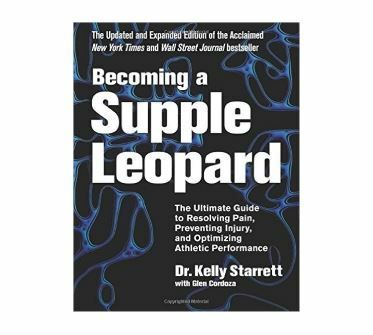 This is great for intermediates and advanced lifters. Although, with a decent enough base of knowledge or a more experienced lifter to help guide them along, a beginner can make substantial progress on a system like this. One of the most comprehensive, although somewhat outdated, training texts ever written. Requires a huge knowledge base because of how in depth the material goes. Definitely not an easy read. Due to the sheer density of the material, this book is mainly for nerdy types looking for a career/advanced degree in physiology. Explains the fundamental differences between just “working out” and actually training. Takes complex training variables (force time curve, fatigue management, long term periodization, organizing micro/meso/macro cycles, etc.) and boils them down into easily understood and easily implemented principles. Expands on some more complex ideas involving Rippetoe’s 5x5 system. 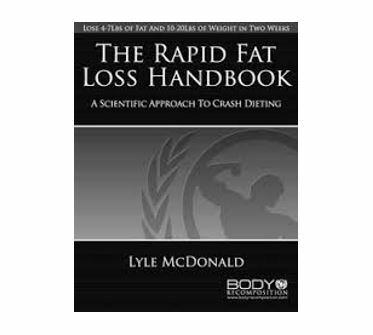 A complete compendium of optimizing human movement for both everyday life and hard training in the gym. Answers basically every question about proteins involvement in every eating plan. Backed by over 500 research articles. Outlines how to develop an eating plan to help you reach your goal physique/strength while still eating all the foods you love. Helps you keep your sanity when dieting by not excluding food groups, food types, or limiting entire macronutrients. Perfect for beginning and intermediate dieters. 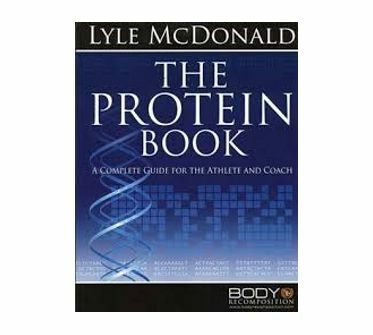 Author of The Protein Book and A Guide to Flexible Dieting, Lyle McDonald, wrote this book to be geared towards advanced dieters. Prior to beginning this program, McDonald recommends men be at 12%-15% body fat and women be in the 21% to 24% range. Fat loss program designed to feed on the fewest amount of calories without neglecting essential nutrients. 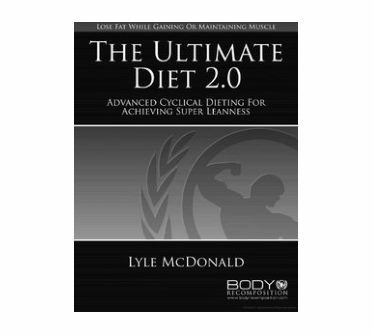 Geared towards every any and every level of dieter. Examine.com is an excellent non-biased strictly research based supplement review website. 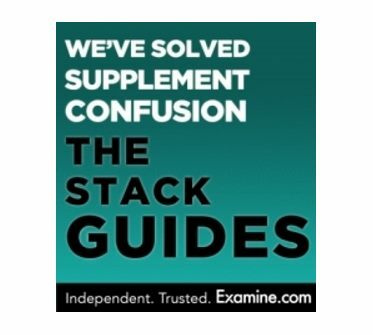 Their Stack Guides include information on supplements for improving mood, increasing muscle, decreasing anxiety, managing insulin, improving sleep quality, cutting body fat, as well as numerous other variables that can be affected by proper supplementation.